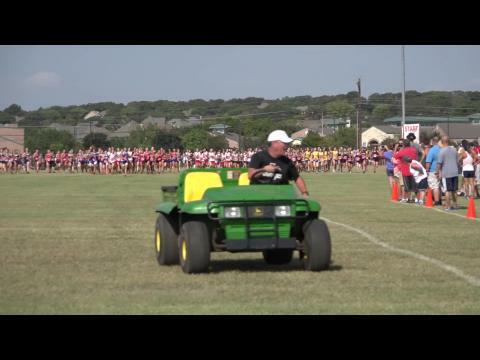 Rewatch the best races from the weekend! 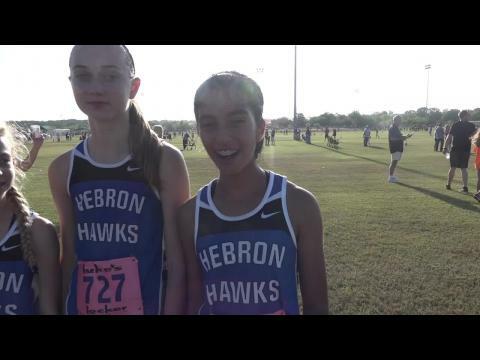 Check out our awesome photos from the Southlake Carroll Invitational! 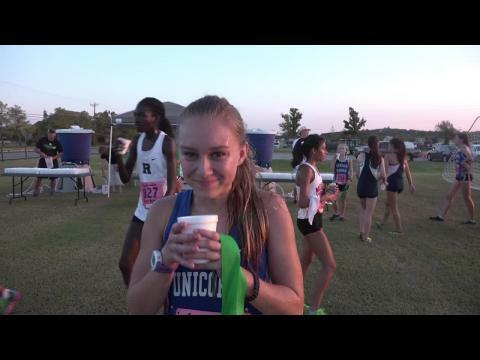 Cast your vote for both male and female performance of the week! 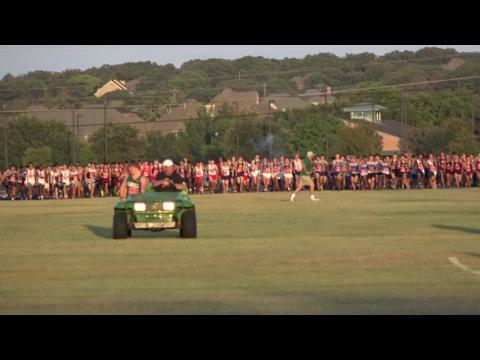 What do you think was the most impressive performance? 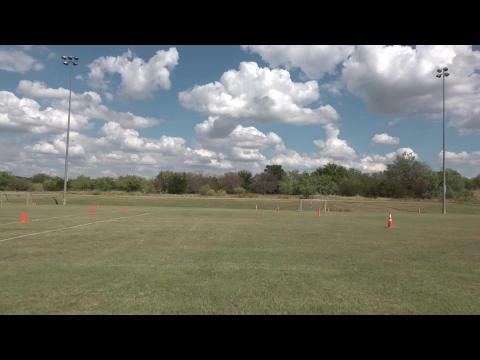 Check here for all our coverage from across the state! 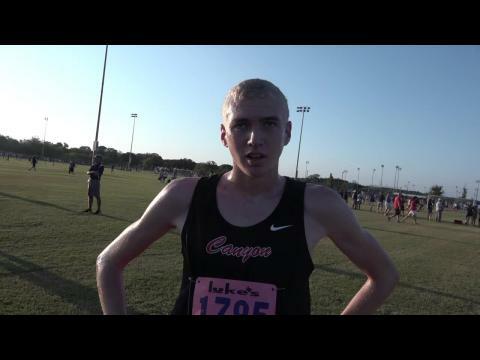 Where would your team rank at the Southlake Carroll Invitational based on times run in 2015? 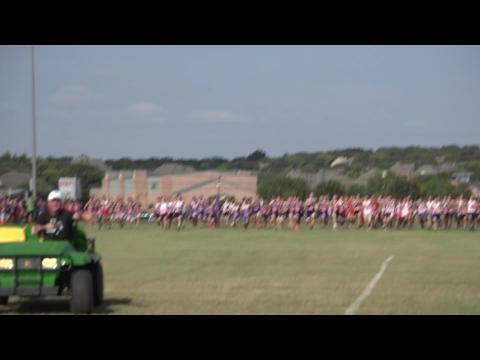 Check out our full meet preview of the Southlake Invitational! 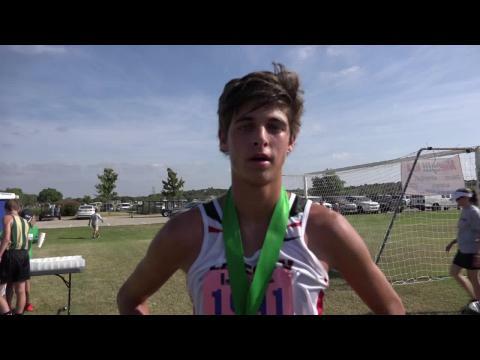 Check out our top five interviews form this past weekend! 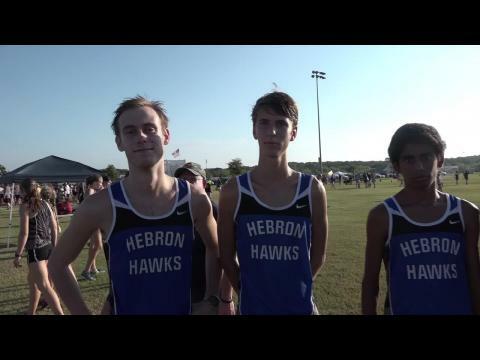 Check out our break down and full meet recap of the Southlake Carroll Invitational! 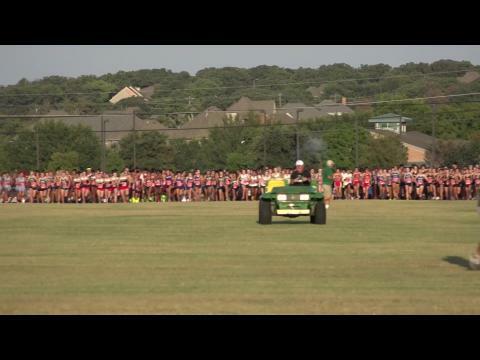 Building up to the Southlake Carroll invite this weekend, watch them prep for the XC season. 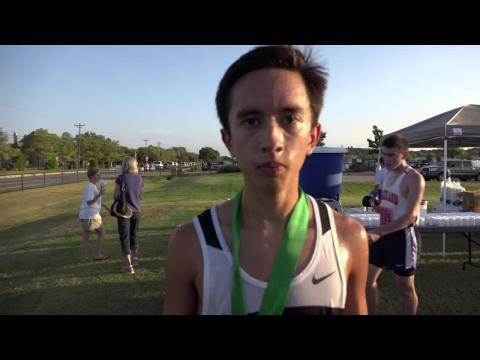 Check out the Top-500 boys times run at the Southlake Carroll Invite! 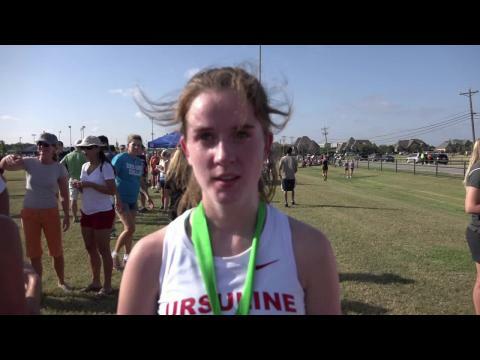 Where did you end up finishing with everyone who ran the Southlake Invite? 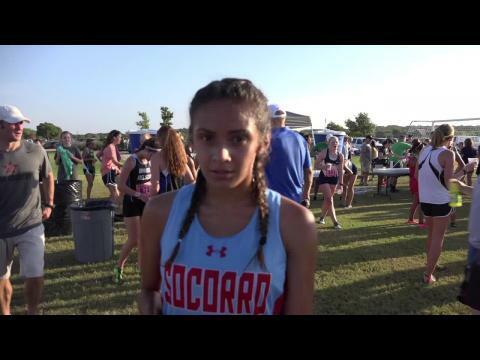 Check out the Top-500 girlss times run at the Southlake Carroll Invite! 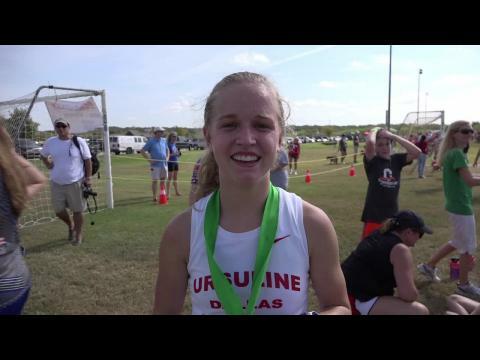 Paige Hofstad runs new U.S. No. 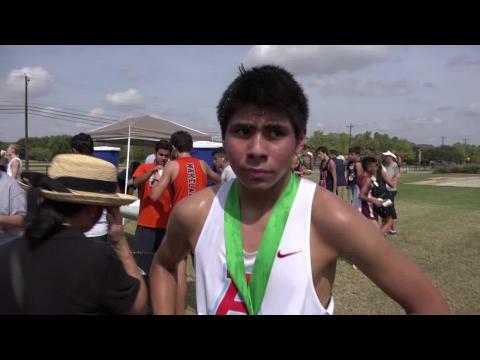 1 for 5k! 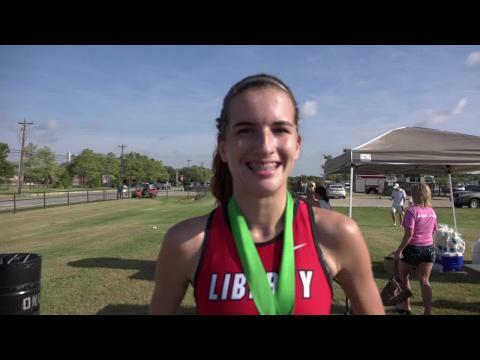 Check out the meets Texas MileSplit will have coverage from this weekend! 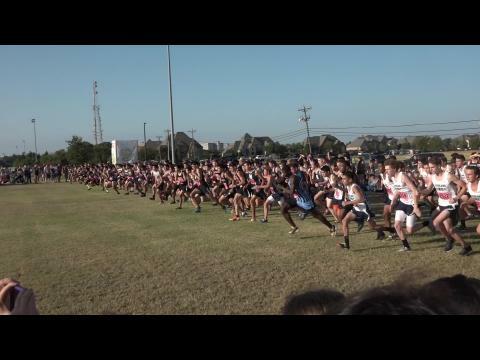 Where do you rank amongst everyone who ran a 5k this weekend? 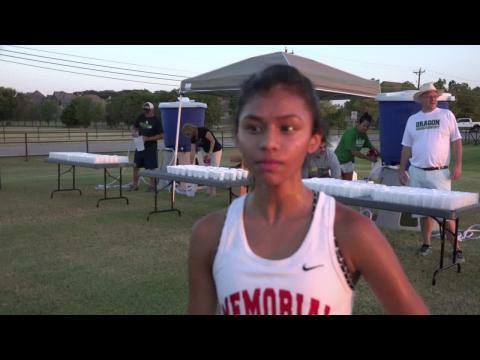 Check out all the coverage from some of the top meets so far this season! 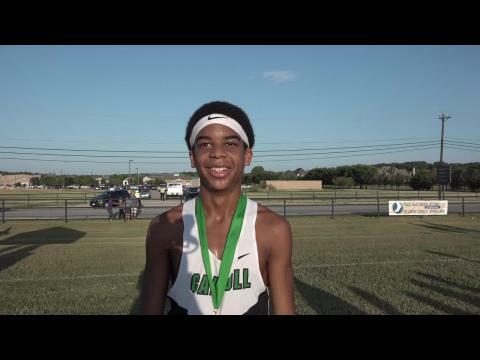 Did you race at the Southlake Carroll Invitational? 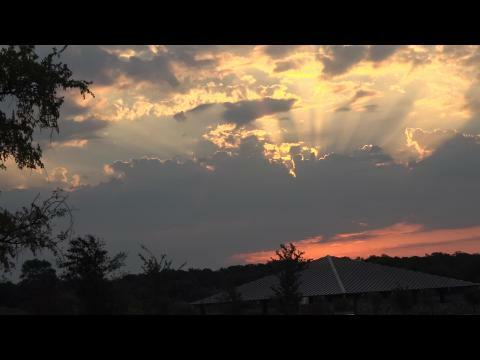 Then chances are we have a photo of you! 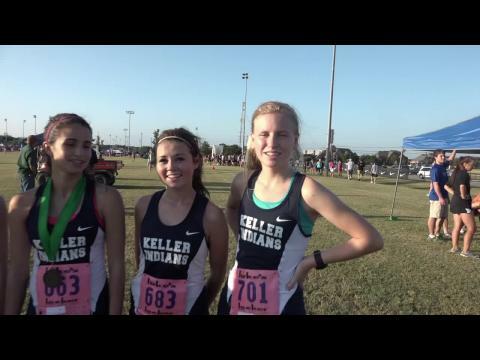 Watch the stacked Girls 6A Varsity race that had 30 national elites and a US #1! 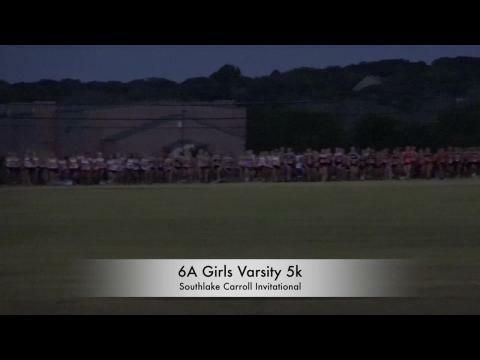 Watch all race videos from the Southlake Carroll Invitational!